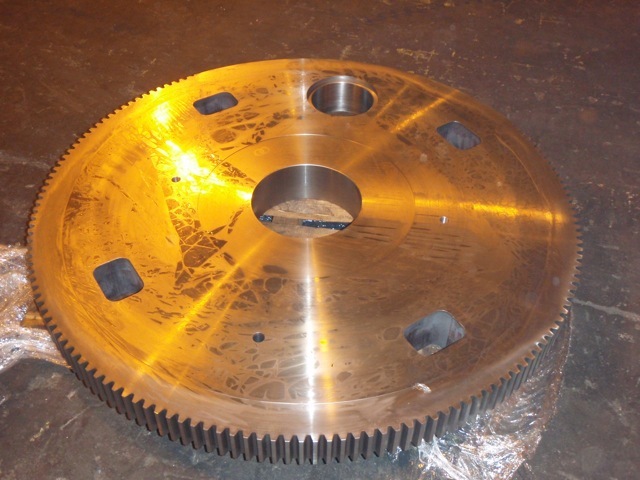 Submit your Name and Email Address below to subscribe to our E-Newsletter mailing list for the latest updates in new equipment and company updates! 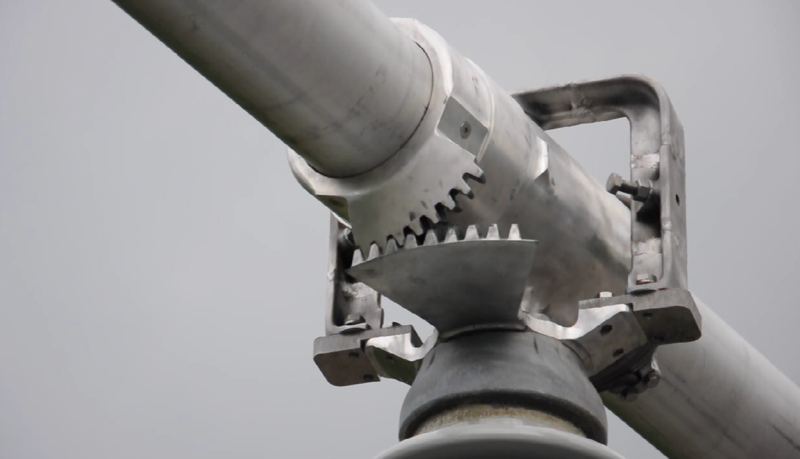 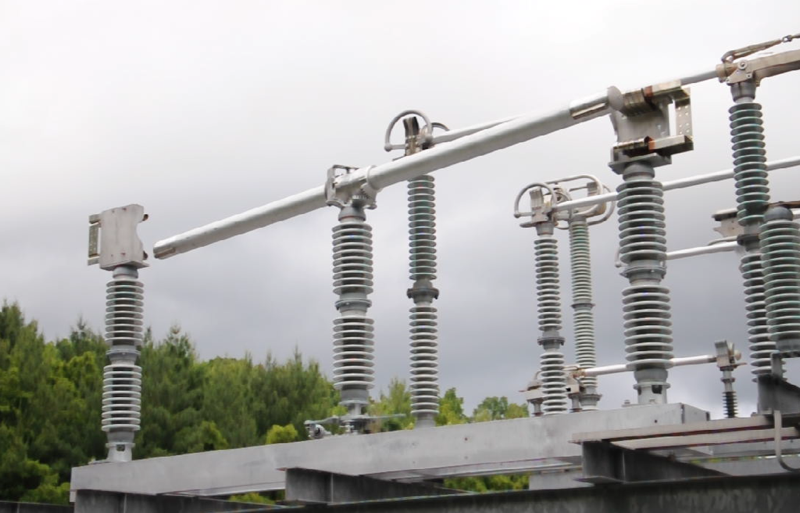 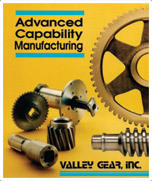 VALLEY GEAR MANUFACTURING, the sister company of TNT CUSTOM EQUIPMENT, utilizes advanced capability manufacturing in it’s dedication to producing the highest quality products. 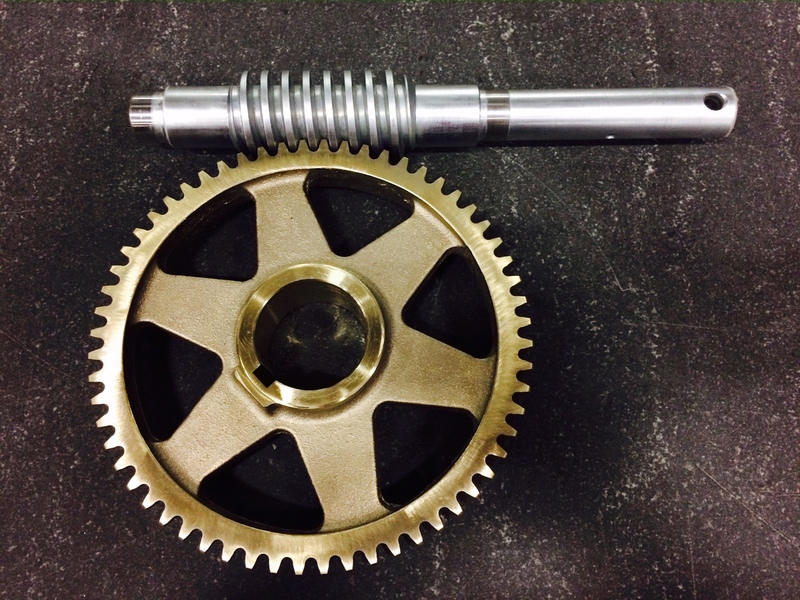 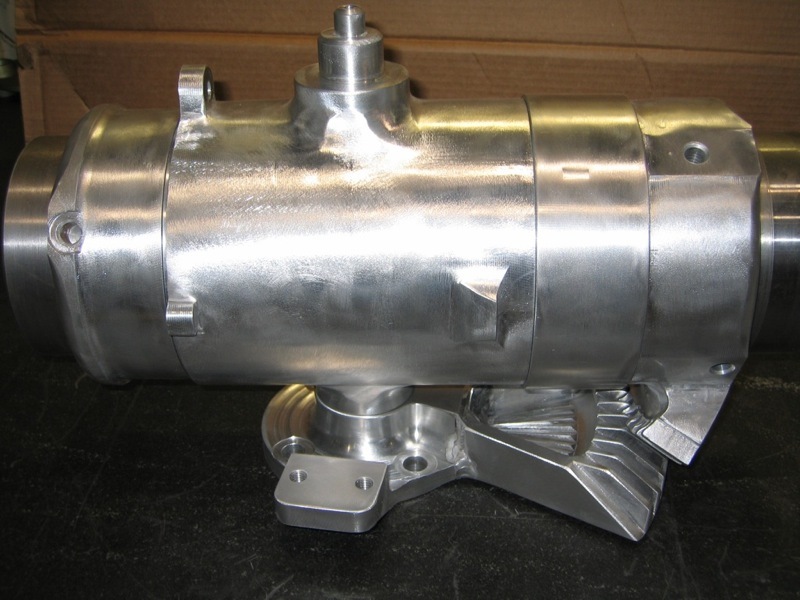 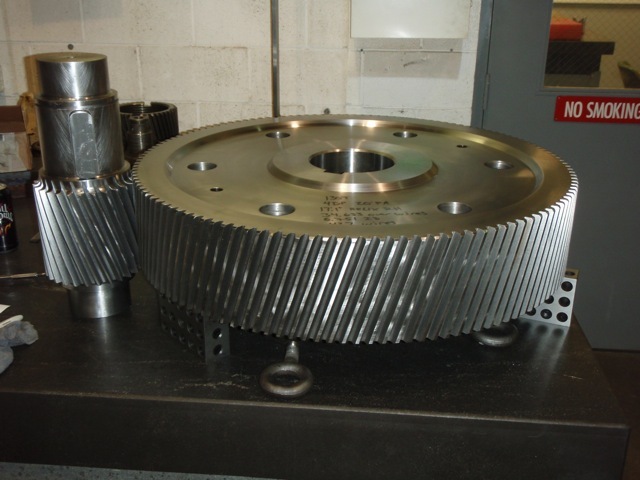 Our vast expertise is focused on gears, machined parts, sub-assemblies, and special products all meeting the individual specifications of the customer. 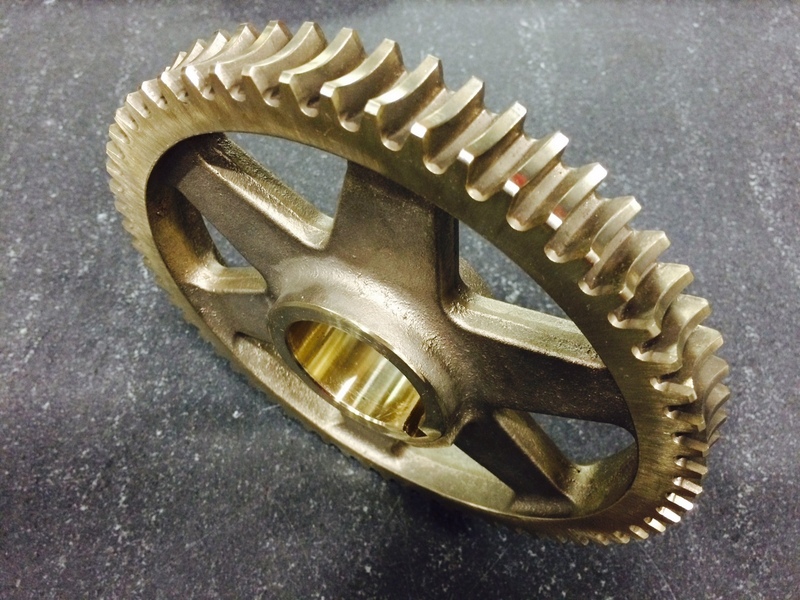 VALLEY GEAR MANUFACTURING specializes in custom made gears and machined parts for large industry as well as light industrial machinery. 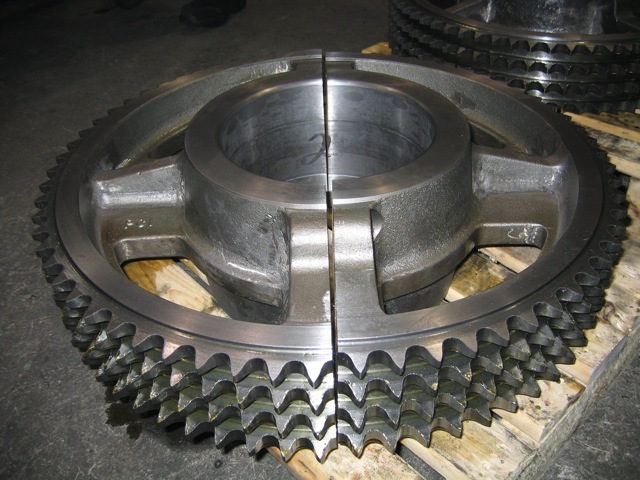 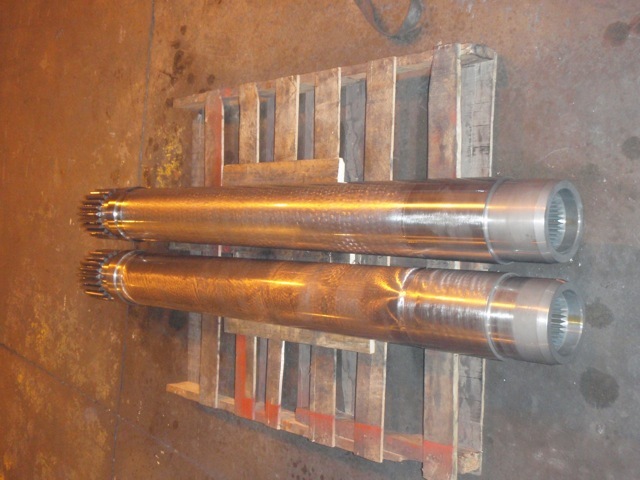 We use a customer service oriented approach in serving you with a highly trained staff of engineers and machinists to meet your unique applications. 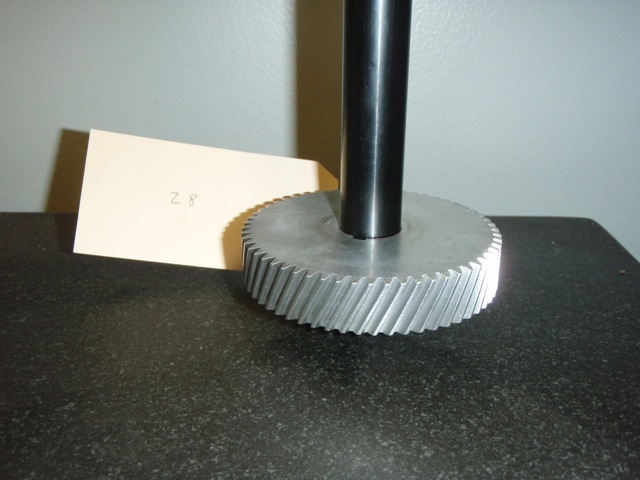 Review some of our work to better understand how we can help deliver your custom gear cutting needs. 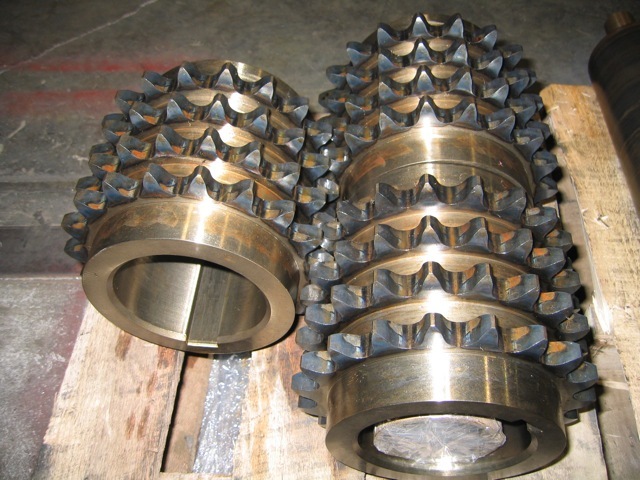 Our capability to serve your gear cutting needs is rooted in our people, our experience, and our equipment. 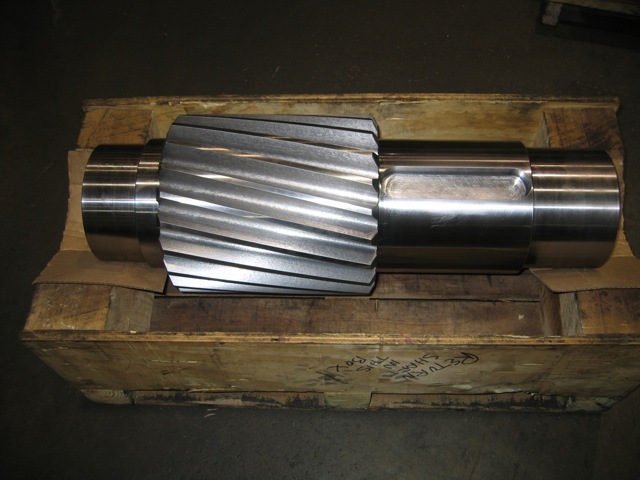 Please take a few minutes to review our equipment list and Service Offerings Brochure (PDF) to see how we can help you. 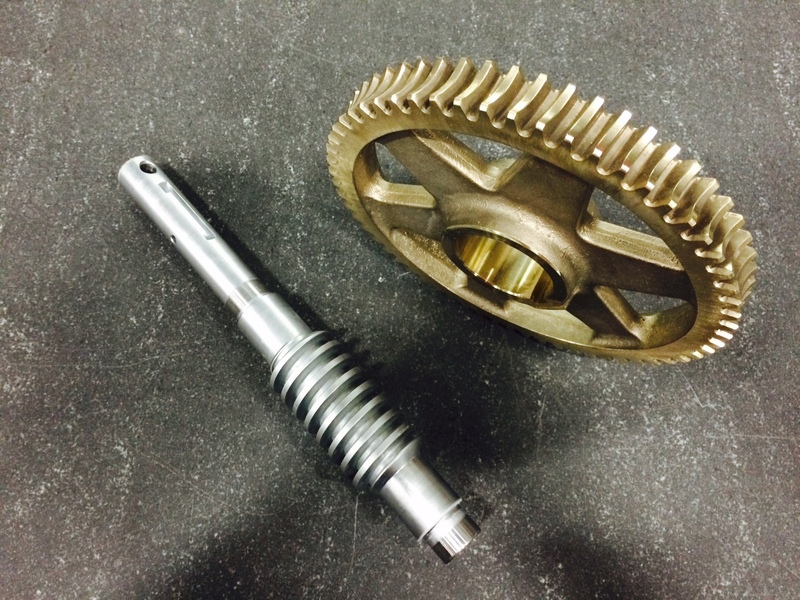 For inquiries see our contact us page. 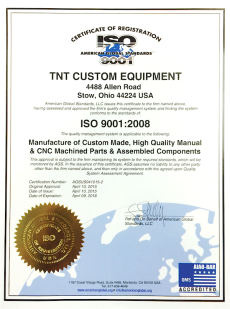 © 2018 TNT Custom Equipment, Inc.